Why pay the difference, if you can't tell the difference! Update your wardrobe at a fraction of the cost. Browse through our extentive online image gallery to see a small sampling of the items in our ever-changing inventory. Clear your closet of the items you no longer love and turn them into CASH! 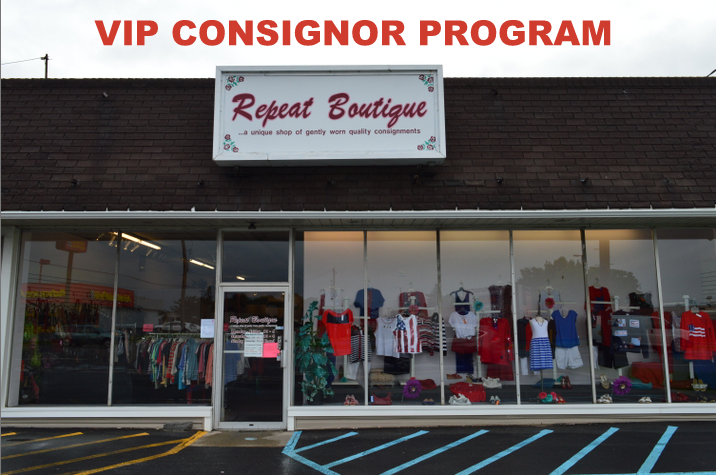 Consign with us. It's fast, easy, and...yes, fun!